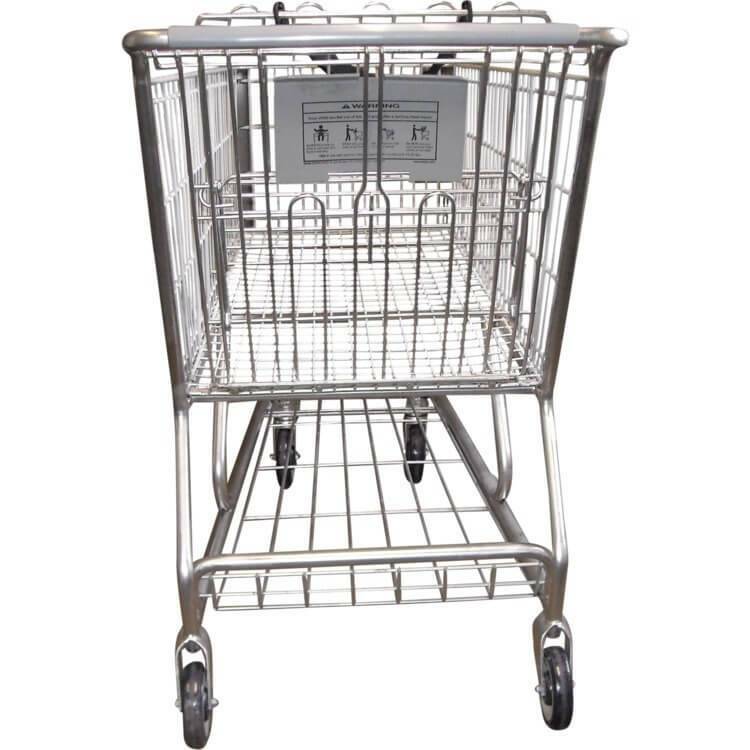 LEVEL 1-This large metal reconditioned grocery shopping cart has a nylon coated shopping basket which helps to prevent rust and provides for years of service. 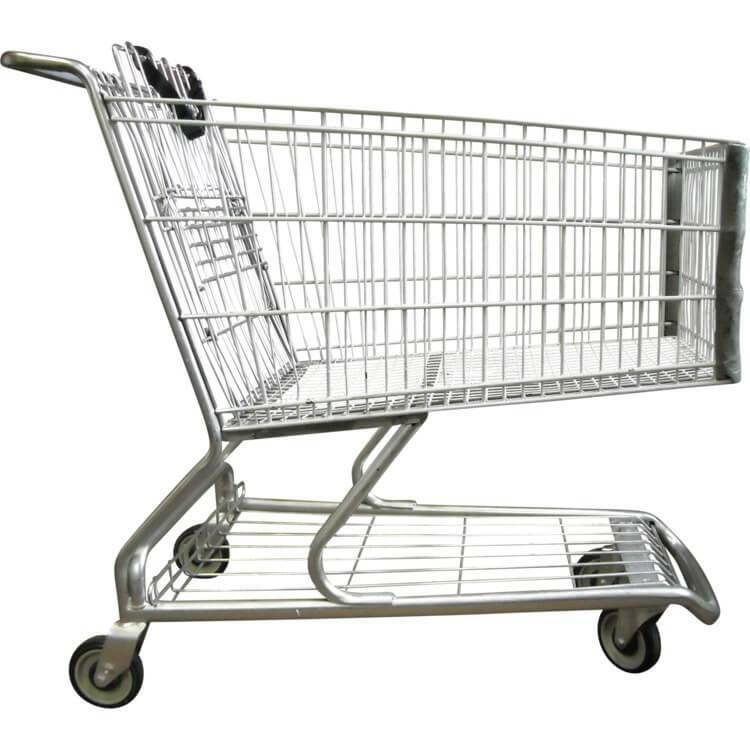 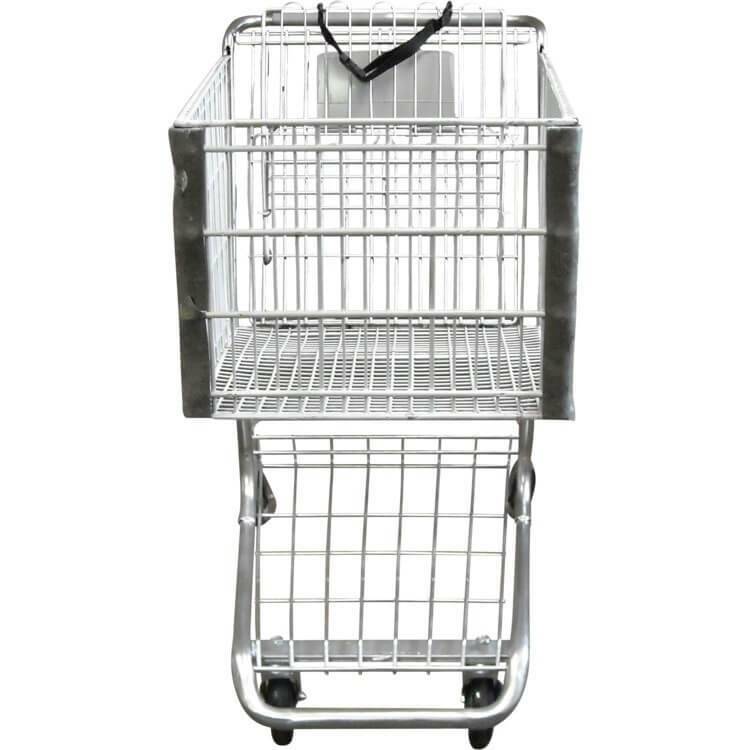 The shopping cart features an extremely durable frame. 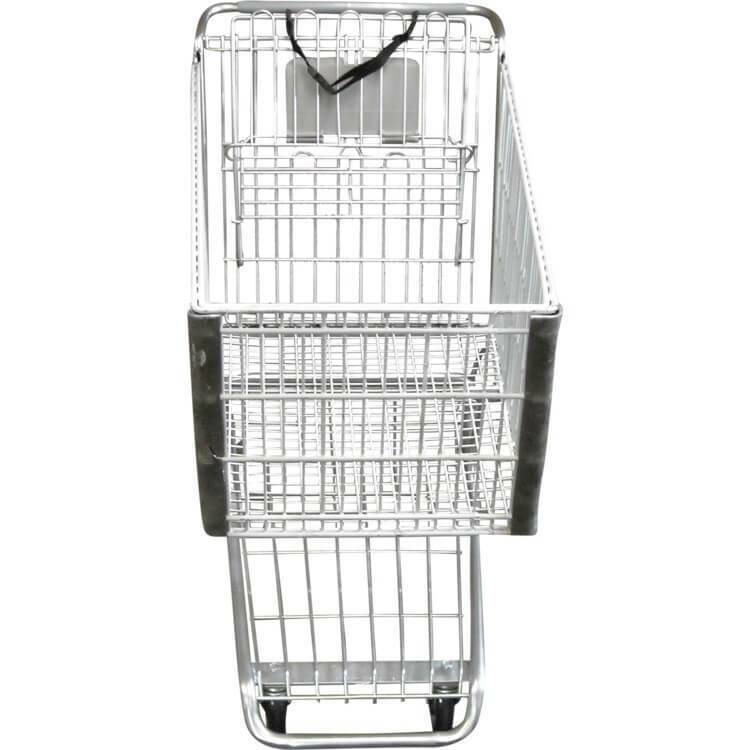 The top of the basket features a double wire truss system which provides extreme strength while adding very little weight to the shopping cart. 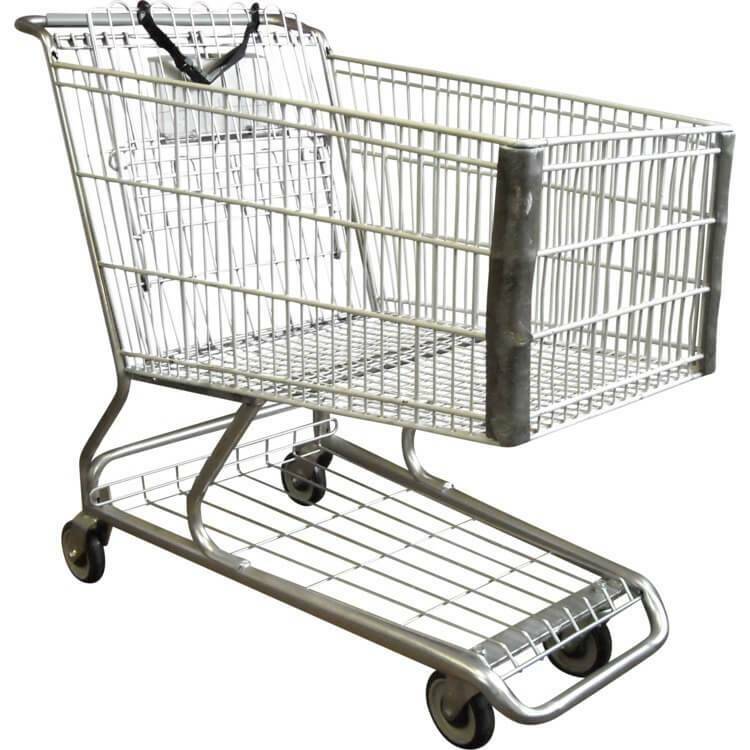 This is one of the most rugged shopping carts on the market.